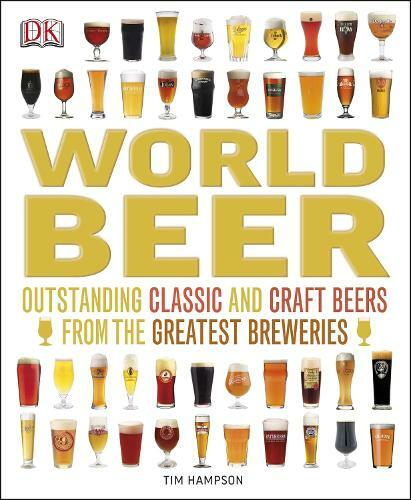 A beer bible for the beer connoisseur World Beer gives beer the billing it deserves, proving that there is now as much opportunity for beer connoisseurship as wine and whisky. Craft beer is experiencing a radical renaissance, with new breweries with exciting beer styles and personalities appearing all over the world, from the USA and Japan to the great brewing nations of Europe. Discover the stories of over 800 creative and successful breweries with accompanying maps to show brewery locations, alongside information on the brewing process, different beers and food pairing suggestions. The basics of home brewing are also clearly explained so that you can set up your own microbrewery and become part of the brewing revolution. World Beer showcases the greatest classic and craft beers and breweries, giving this diverse drink of the masses some well-deserved recognition.